Magnetic direct drives have advantages when compared to classical spindle-based solutions, especially with respect to wear and dynamics. Since they largely dispense with mechanical components, there is hardly any friction, less play and therefore more precision. At the same time, costs are lower and energy efficiency increases. 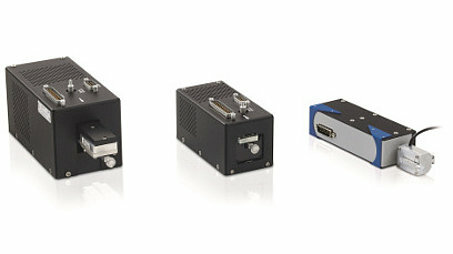 PI has now expanded its portfolio: In total, three variants of the PIMag® voice-coil linear drives are now available. They are suitable for travel ranges up to 10, 15 or 20 mm and reach velocities up to a maximum of 750 mm/s. 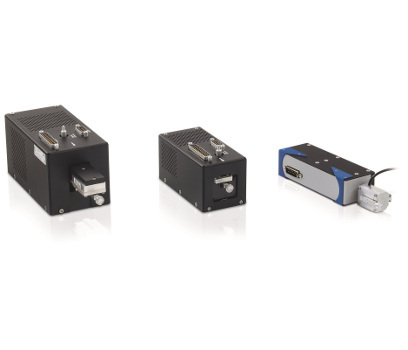 An integrated optical linear encoder for direct position metrology ensures reliable position control and repeatability with a resolution of up to 0.01 µm. Because the feed force of the magnetic direct drives depends on electrical current, it is not only possible to use the PIMag® linear actuators for motion, but also for generating force. An optional force sensor enables application of defined forces to a maximum of 10 N, respectively with a resolution of up to 1 mN. In conjunction with the C-413 digital controller of PI, it is possible to perform tasks in automation systems that require fast, exact submicrometer positioning and controlled actuator force, for example, when testing sensors or operating elements. Generally, the application options include semiconductor manufacturing, biotechnology and medical technology to tilt mirror, dose dispensing, testing and focusing applications as well as photonics and space technology. Thanks to their durability, linear drives are also suitable for industrial applications that need to be operated "around the clock", seven days a week.